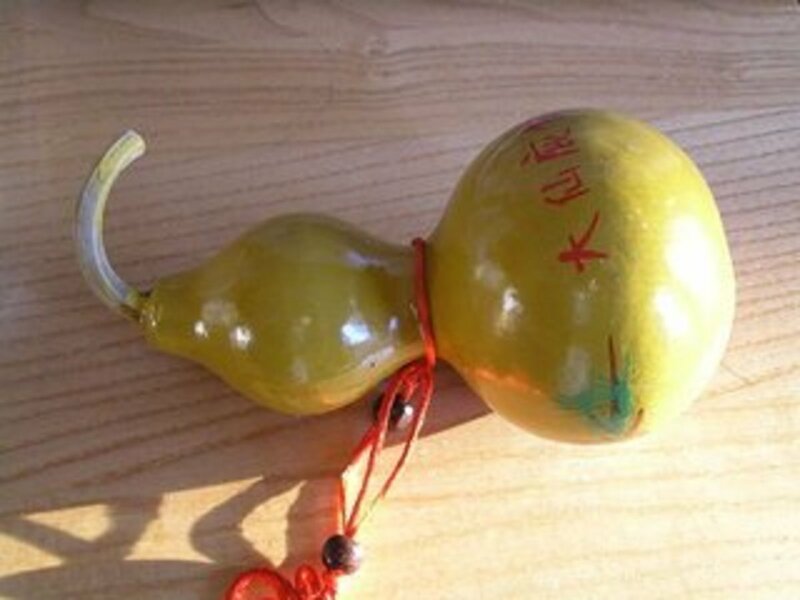 The hulu, wu lou or gourd can be used in many ways in feng shui, either as enhancer or cure. Each gourd is designed to cater for a specific purpose. 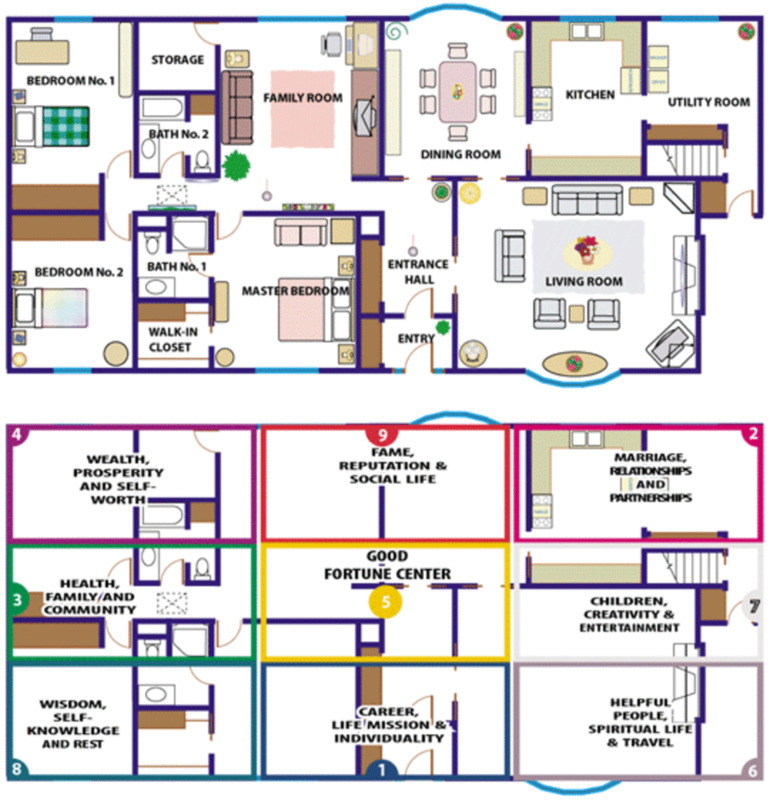 To live in harmony with energies one needs to take a look at feng shui and how it works. 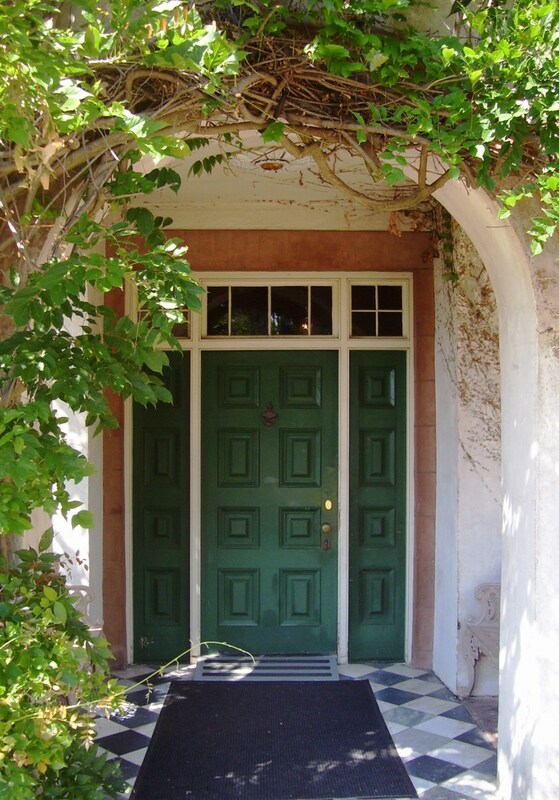 Here we look at incorporting feng shui in relation to front doors and door mats. 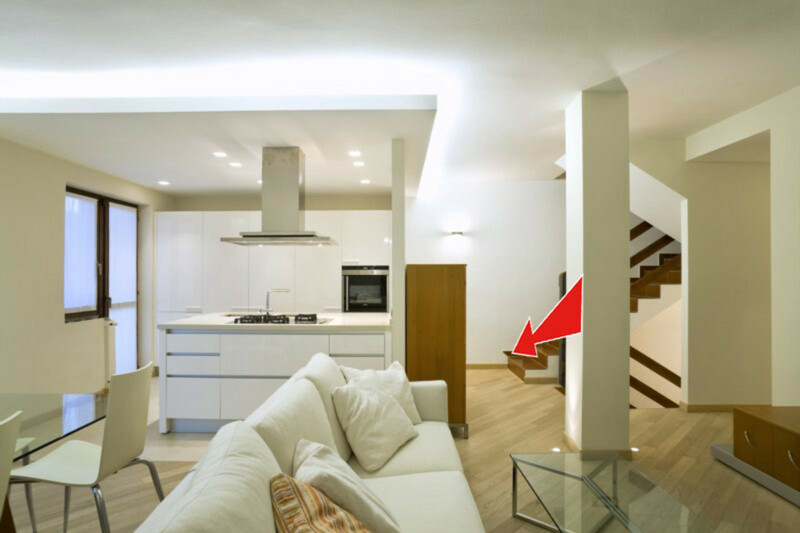 Feng shui can be used effectively in all areas of your home environment. How to deal with poison arrows in feng shui, especially those that occur behind a desk. You can use indoor plants that purify the air and have large soft leaves like the cornstalk plant aka Dracaena Fragrans. 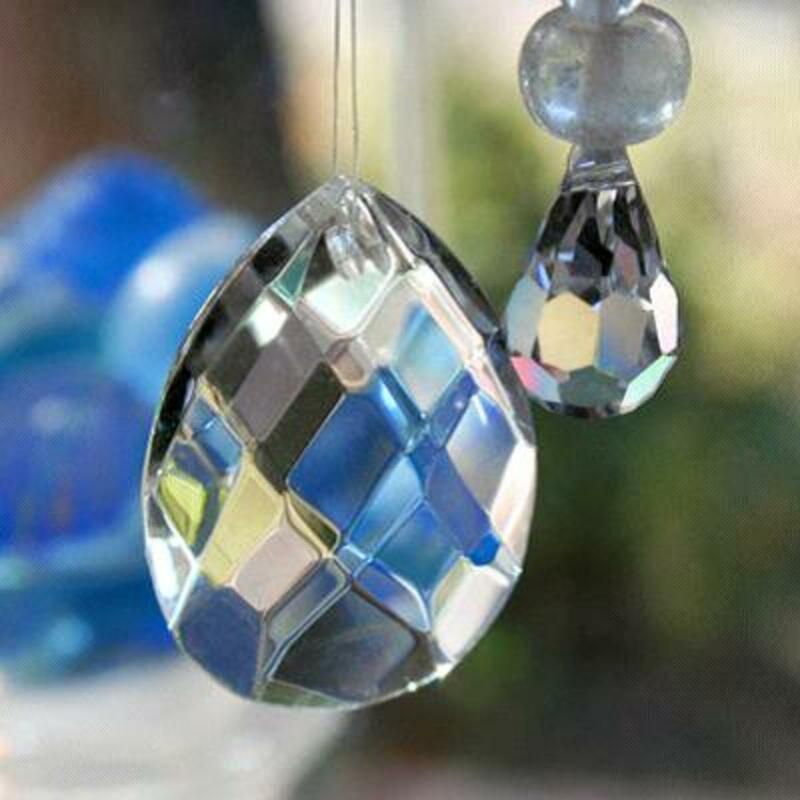 You can also hang flower lei decorations, beads, or fabric that is tied like a curtain. 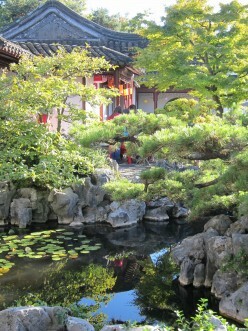 What is rotten tao hua in fengshui? Are you having bad romance luck right now? 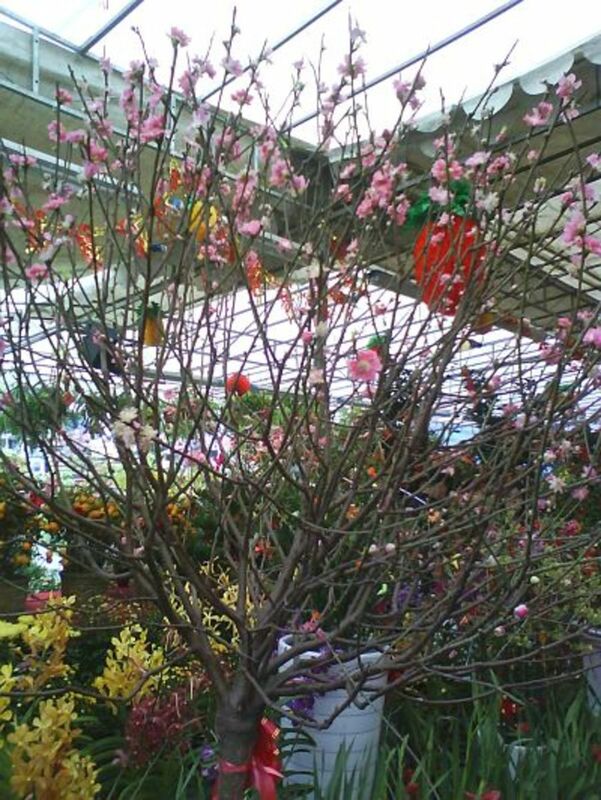 The Chinese called it "rotten tao hua". There are ways to cut off such frustrating tao hua. 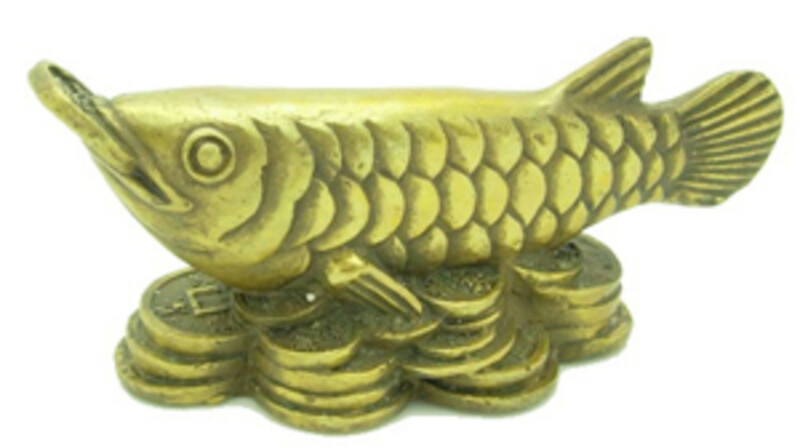 Symbolism is an important aspect in feng shui. 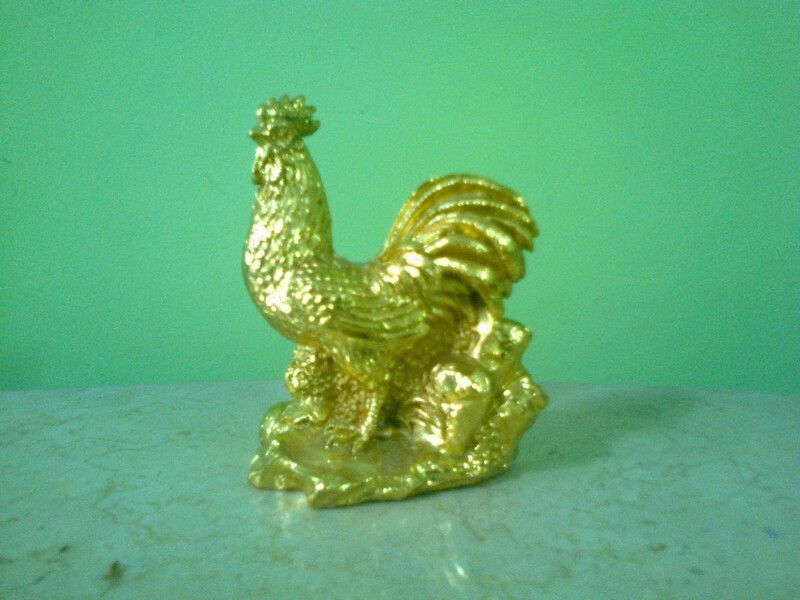 Traditional feng shui masters like to use the rooster symbol to remedy certain problems.